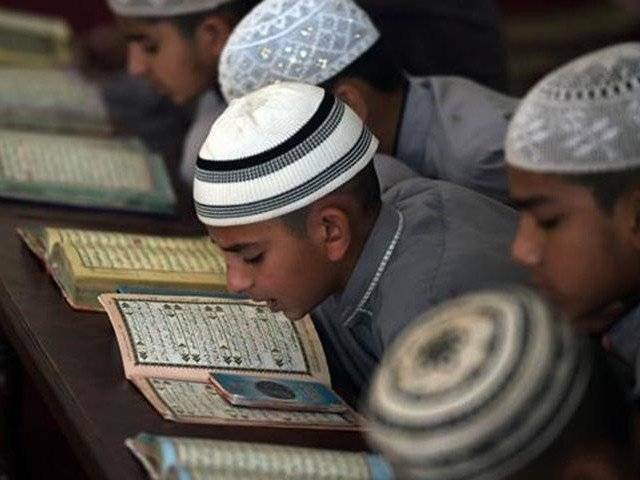 ISLAMABAD: The government has shut down 254 suspected and unregistered madrassas across the country, the lower house of parliament was told on Wednesday. 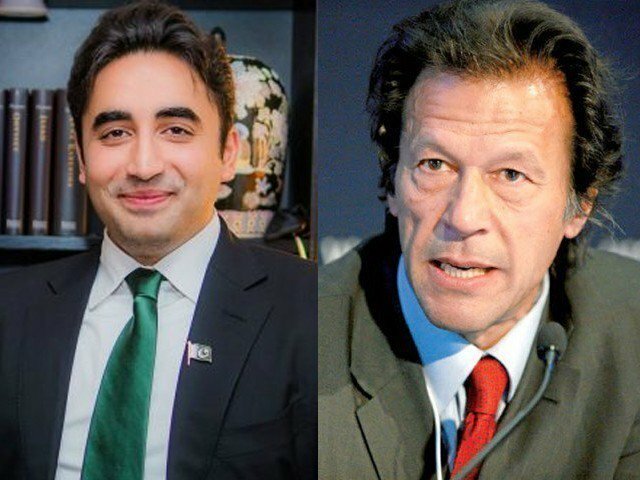 One hundred sixty-seven suspected seminaries in Sindh, 13 in Khyber-Pakhtunkhwa, two in Punjab, and 72 unregistered madrassas in Sindh have been closed, Minister of State for Interior & Narcotics Control Balighur Rehman told the National Assembly in response to a query by Pakistan Peoples Party MNA Shahida Rehmani. So far 2,471 cases have been registered, 2,345 people arrested and 73 shops involved in the business sealed, Rehman told the house. On misuse of loudspeakers, he said 9,945 cases had been registered, 10,177 people arrested and 2,664 devices confiscated. This information prompted Shahida to ask about action against Lal Masjid cleric Abdul Aziz’s hate speeches, to which the minister said action had been taken in accordance with the law. NA Deputy Speaker Javed Abbasi asked Rehman to hand over the FIR against Aziz to the PPP lawmaker. Regarding registration and regulation of seminaries, the state minister said the government had completed 100% mapping on agreed parameters in Islamabad and Punjab. Rehman told the house that the Prevention of Electronic Crimes Bill 2015 was also being considered to strengthen the federal and provincial governments to effectively curb sectarian violence, extremism and propagation of hate material. He said action had been initiated against authors, publishers and retailers circulating hate material. The government was also working on removing objectionable material from textbooks. The minister said NAP was being pursued through vigorous monitoring by the federal and provincial governments to eliminate sectarian violence in the country. He said the government measures included countering hate speech and extremist material, dismantling communication networks of terrorists, and ending sectarian terrorism. My comment was to be the second one on this article. Please publish?